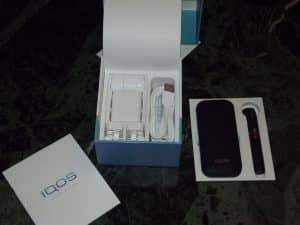 A box, with my new iQOS in it! 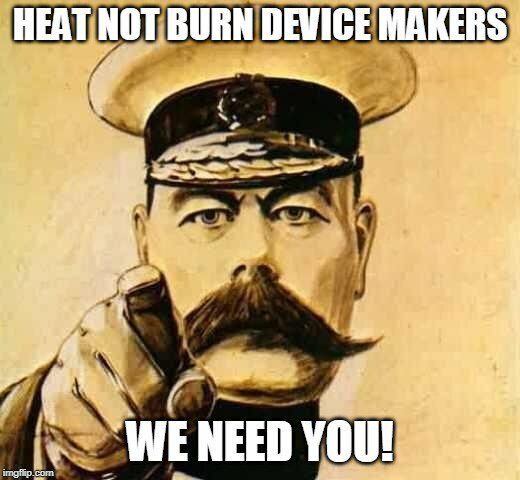 Competition in the Heat not Burn market is beginning to pick up, as you’ll have noticed if you read this site regularly; over the last few months we’ve tested several interesting new devices, from both major tobacco companies and Chinese independents. 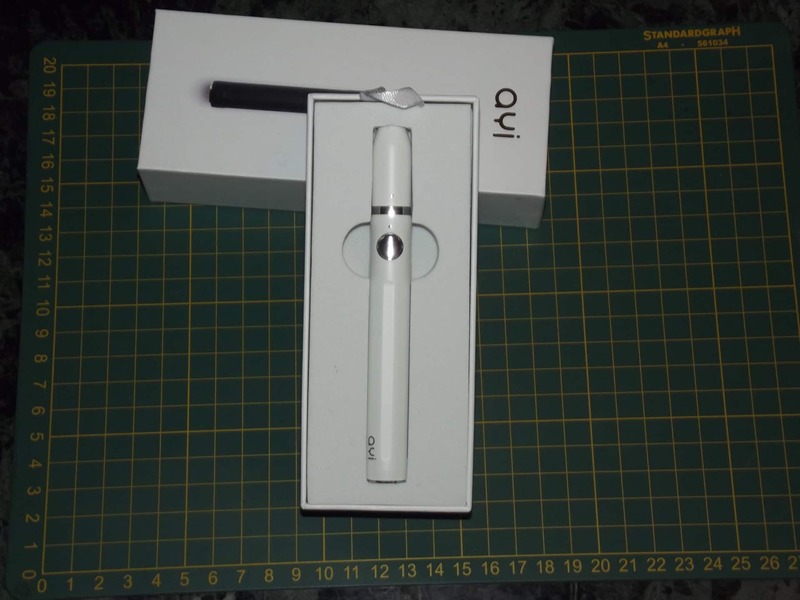 At the retail level one product is still dominant, however – Philip Morris’s excellent iQOS. iQOS is pretty widely available now, and it’s the top-selling HnB system around the world by a long way. Technology doesn’t stand still, though, especially for an innovative type of product like this, and some of the devices we’ve been looking at include features that the iQOS has lacked up to now. When competitors are coming out with new ideas (and new products) all over the place, standing still is a great way to wake up one morning and realise you’re not the market leader anymore. Well, PMI clearly don’t want to be in this position, because for the last week I’ve been playing with a new toy – the iQOS 2.4 Plus. Like the Lil Solid from KT&G I reviewed a few weeks ago this isn’t an entirely new device; it’s an upgrade of the iQOS 2.4 I had already. It is a pretty significant upgrade though, so we thought it deserved another look. The 2.4 Plus comes in a sturdy and attractive cardboard box. Lifting the top off reveals the usual plastic tray with the two main components resting snugly in their little nests – the portable charging case (PCC), and next to it the actual holder. At first glance these look exactly like my old iQOS 2.4 does, but closer examination soon turned up a few differences. I’ll get back to those though. Anyway the tray lifts out to reveal a cardboard cover that opens up to give access to the rest of the goodies. 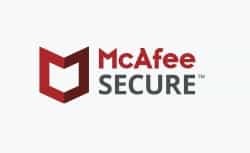 The first things you’ll find in there are a warranty card and a very comprehensive, well-illustrated user manual. Under those is a charger and cable, a two-part cleaning brush and a pack of ten cleaning sticks. Along with the three packs of Amber HEETs that came with my starter kit, it’s all you need to get vaping with the new iQOS. The accessories really are identical to the ones that come with the older version, by the way. Then again, they’re all high quality and do their jobs perfectly. There’s no need for PMI to update them, so they haven’t. Back to the 2.4 Plus itself, then. As I said, despite initial appearances it isn’t identical to the 2.4. The PCC and holder are pretty much the same, and in fact they’re interchangeable (more on that later), but the vital electronics have been completely overhauled for the new model. The new PCC is a sleek unit a bit smaller than the average smartphone. It’s a very clean and simple design; there’s a flip-up top at one end, a micro-USB charging port at the other and a row of buttons and LEDs down one side. The top button flips the lid open so you can get at the holder; that and the new Bluetooth button are now finished in a nice gold colour. The third button is less obtrusive; it’s the power button, at the bottom of the row. This lets you power the whole unit down, although I never do this and I’ve never spoken to anyone who does. 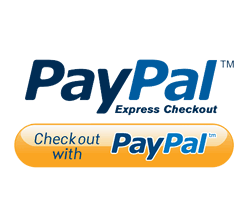 On the plus side, a quick press on this button will show you the PCC’s charge status. Between the two gold buttons is a row of five bright white LEDs. The top one, easily recognised because it’s elongated, lights up to show that the holder is charging. The other four show how much charge is left in the PCC, in increments of 25%; they’re illuminated while the holder charges, when the PCC is plugged in or if you press the power button. Let’s move on to the holder, then. When you press the top button on the PCC, the cap flips open in a satisfyingly positive way (I must admit, I just love the standard of engineering on this device). Under the cap is the holder, nestled snugly in its charging slot. Again it doesn’t look like much has changed, but there’s been a lot of work done on the innards. The new holder is the same slim, lightweight unit as before, with a single LED-illuminated button (again coloured gold in the new model) to turn it on. It’s small enough to be held like an actual cigarette, and just light enough that I can even work with it balanced unsupported on my lip like an old-time journalist’s unfiltered Woodbine. I should also mention that Bluetooth button. 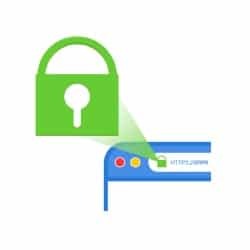 Pressing this lets you link the PCC to any Android device with a Bluetooth connection, and you can then manage it with the My iQOS app for Android. Unfortunately, so far this app only seems to be available in Switzerland, and the current language options are German and French. I speak pretty good German but I don’t live in Switzerland, so I haven’t been able to test it out so far. However, it should be rolling out more widely in the near future. As soon as it does I’ll download it and let you all know what it does. Overall the iQOS 2.4 Plus is a familiar package, but a superbly engineered one. Externally it doesn’t look much different from older versions, but a device like this runs on its electronics and that’s where the upgrades have been made. So, what’s it like to use? 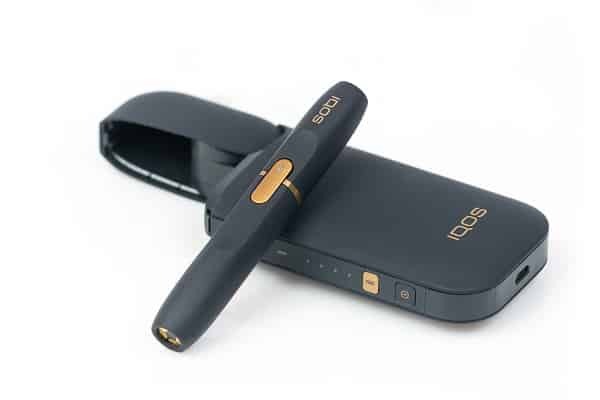 With my shiny new iQOS fully charged I dug out the holder, plugged in an Amber HEET and held down the smart gold power button. After a couple of seconds the holder vibrated to let me know it was powered up and heating – a nice touch that I’ve seen on other devices, but was missing from iQOS before. At the same time the LED in the button starts to pulse; when it switches from pulsing to a steady glow (just under 20 seconds) you’re ready to vape. It would be nice if it vibrated again to let you know it was warmed up, but the white LED is bright enough to do that job anyway. The actual experience of vaping the 2.4 Plus is very good. There’s plenty of vapour, it’s nice and warm, and the flavour is excellent. I tested it extensively with both Amber and Bronze HEETs (seven packs in total, if you’re interested) and the performance is just great. Apart from my first experience with mild menthol sticks I’ve always been impressed with the iQOS, and the 2.4 Plus carries on the good work. It’s also extremely usable. Unlike all the other devices I’ve tested, iQOS relies on the PCC to recharge the holder’s small battery between HEETs. This lets the holder come as close to the experience of holding a cigarette as it’s possible to get, but it does impose a delay between HEETs as you recharge it. This has never been a big problem for me, but PMI seem to have put some work into fixing it anyway. The 2.4 Plus PCC takes just two and a half minutes to fully charge the holder. I mentioned earlier that the components are interchangeable between the old and new versions, so out of curiosity I vaped one HEET then put the 2.4 Plus holder in the 2.4 PCC to recharge. It worked fine, too – but it took almost four minutes. If you want the new high-speed recharge you need to use the 2.4 Plus components together. 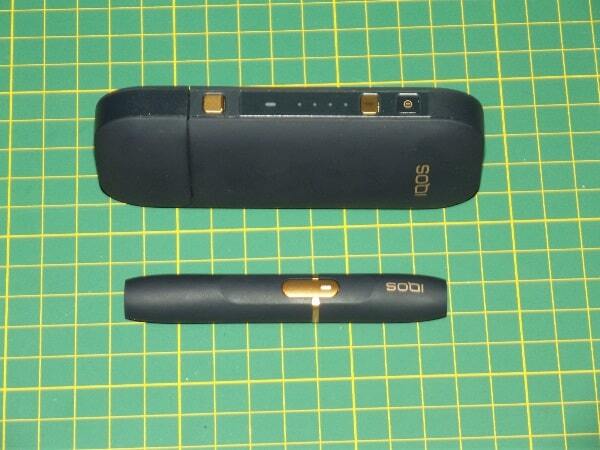 On the other hand, if you have an extra holder for your 2.4 the new PCC will top it up while you vape the new one. A single vaping session on the 2.4 Plus lasts for five and three-quarter minutes or 14 puffs, whichever you get to first. 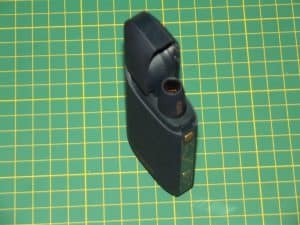 When you have 45 seconds or two puffs left to go the holder vibrates again, to let you know it’s planning to switch itself off and give you the chance to grab some last-minute nicotine. One thing that I didn’t notice when I first started using an iQOS is that the top cap of the holder slides. A common theme in my reviews has been the annoying way the tobacco plug in a used HEET sometimes stays in the device when you pull out the stick – the VCOT is the worst offender for this. Well, that isn’t a problem at all with the iQOS 2.4 Plus. When you’re finished vaping all you have to do is push the top cap up half an inch on its rails, like the slide of a very small pump-action shotgun, and the HEET will be neatly removed from the blade every time. I put 140 HEETs through this gadget and didn’t have a single problem with them coming apart on removal. Again, it impressed me with how much effort PMI have put into making this a user-friendly device. Finally, let’s talk about battery life. I don’t know if the PCC’s battery capacity has been increased or if the new electronics handle it more efficiently, but it held out for an impressively long time. My 2.4 is close to fully discharged after one pack of HEETs; the 2.4 Plus, fast recharge and all, managed the best part of two packs. By the time it finally got down to 25% charge remaining there were 42 used HEETs neatly piled up in my ashtray. 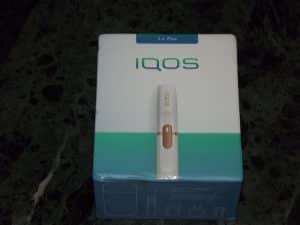 If you’re familiar with the iQOS already, well, this is an iQOS. You know roughly what to expect. However, it’s the best iQOS yet; the improvements make a real difference to the user experience, especially the fast charge from the new PCC. Even when I’m racing deadlines and getting through HEETs much faster than normal I never find myself impatiently waiting for the holder to recharge. The battery life is impressive, too; even if you’re a heavy user a single charge of the PCC should be enough to easily last you a day, and recharging it takes less than an hour. Overall, the iQOS 2.4 Plus is a great device. 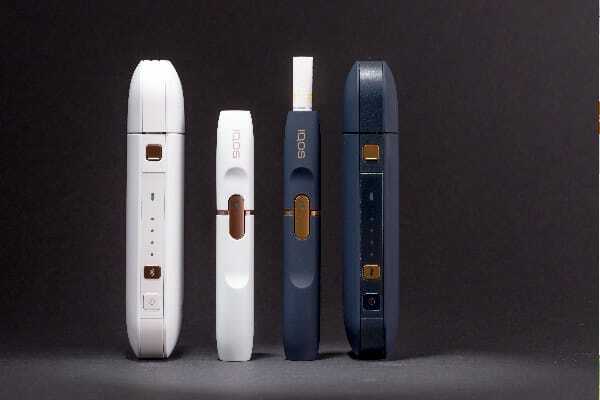 I like several of the others I’ve tried out, but none of them come as close to the experience of smoking as the iQOS does. Part of that is ergonomic; the small, light holder can be handled pretty much like a cigarette, which makes it very easy to adjust. I get on fine with larger devices, but there’s no doubt the iQOS has a big edge in this department. On top of that it also delivers an excellent vape. 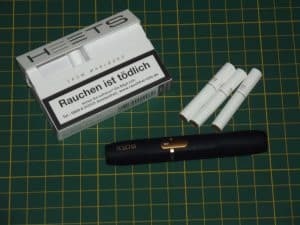 Heets seem to have become the new standard, but they were designed for iQOS and they work outstandingly well in it. 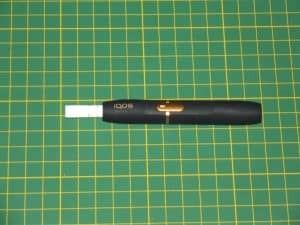 If you already have an iQOS the new 2.4 Plus is an attractive upgrade, especially if you were thinking about getting another holder. Don’t; get the 2.4 Plus kit instead and take advantage of that super-fast charge. 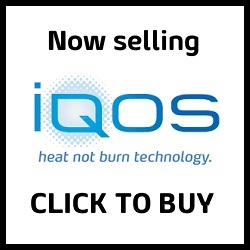 If you don’t already have an iQOS, but you’re looking for a safer alternative to smoking (or something closer to the smoking experience that e-cigs deliver), the best Heat not Burn device on the market just got even better – and you can get one here, along with three packs of HEETs, for just £79.